The Orc (Offshore Rating Council) Championship has become extremely important on the international sailing scene and is recognized by the International Olympic Committee. This year the offshore sailing World Championship will take place in Trieste, at Porto San Rocco di Muggia, where 127 boats are expected to attend from all over the world, ready to compete in this regatta followed worldwide – with about 20 nationalities involved. A prestigious event that B&G couldn’t miss, where passion for sailing plays a starring role. As official partner, B&G will attend together with its Italian dealer Elettromare Elba (http://elettromareelba.it), ready to provide technical support to the boats involved in the regatta. 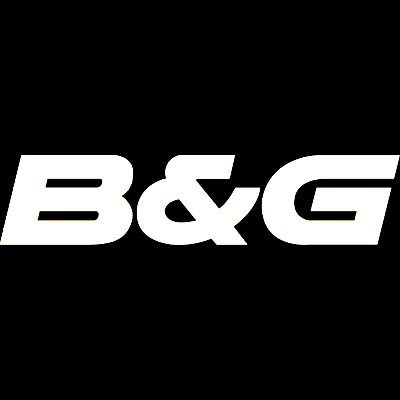 At the cutting edge of sailing innovation for over 50 years, B&G is the natural choice for a wide range of sailors, whether professional racer or daily sailors passionate for cruising. The unparalleled long term expertise and deep knowledge of sailing needs allow B&G to offer to its customers products that can really answer to users’ needs and requirements, thanks to sailing features as SailSteer, Laylines and RacePanel. B&G has always developed sailing navigation and instruments specifically designed to satisfy users’ needs. Among others, in 2017 B&G has launched the Zeus3 Series, the third generation super-fast operation chartplotter navigation system. Zeus3 guarantees enhanced performances, thanks to the new SolarMAX™ HD display technology with ultra-wide viewing angles – for a perfect view from anywhere in sight, an all-weather touchscreen that works even while wet, and new rotary and keypad controls. The B&G expertise and reliability are the basis of this partnership of excellence. For further information about B&G please visit www.bandg.com. For more information about Elettromare Elba, please visit http://elettromareelba.it or contact +39 3477875958 | +39 3284226140.